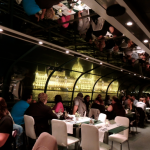 Read recent reviews about the Budapest Party on the Danube river cruise (aka booze cruise), the late night 11 pm fun on the ship in the city of Budapest. 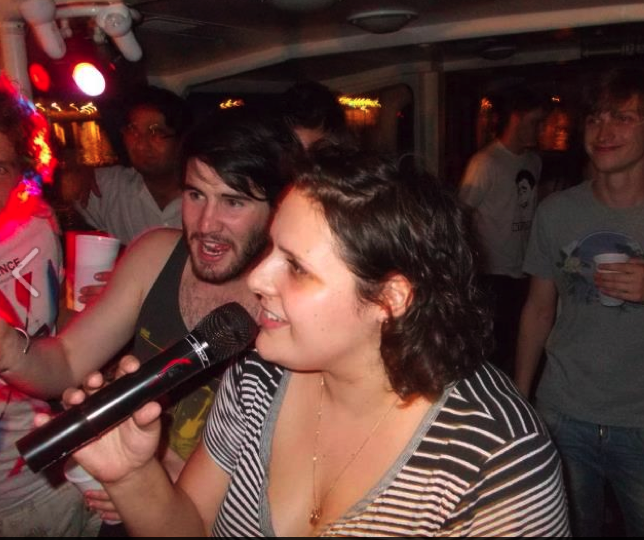 During the 1.5 cruise, you can party, admire the sights, and get lots of drinks from the reasonably priced bar. 1 Welcome Drink + Cruise at 14 Euro. See the reviews of the Booze Cruise. Places are limited. 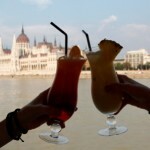 Please book the Party on the Danube program in advance here: Budapest Booze Cruise Booking. Feel free to add your reviews or questions in the comments. I was in Budapest recently and was definitely wanting to take a Danube cruise. Seeing a city from the river that runs through it is always such an awesome site. Of course there are plenty of companies offering river cruises in Budapest and of course also night time party cruises. I’m not much of a party person or atleast not like in my younger years, but aquaintances who’ve been to the Hungarian capital said that the nightlife especially in the summer is not something to be left out. So I let my friend talk me into taking the Party on the Danube cruise. 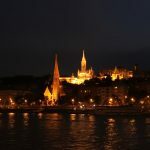 It’s a little pricey and the ticket only includes a welcome drink (however, I must note that additional drinks come at very reasonable prices), but the nightime view of Budapest from the Danube is totally worth it. It was great to kick back with an ice cold beer after a long day of sightseeing and just enjoy the gorgeaous view of the city. After the cruise they take you to a club, where we actually ended up staying for most of the night. The ship docks at Margaret Island where the club is, which isn’t a cheesy pop disco, more like an artsy, alternative bar. Also it was very easy to get a cab back to the hotel from there. 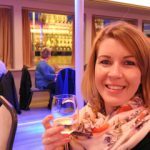 I’d definitely go back to that club if ever visiting Budapest again in the summer and I’d also recommend the Party on the Danube cruise as a great way to unwind with a breathtaking view. We travelled having a boat party on the river danube, it is so beautiful at night everything is lit up and so picturesque you must have a boat trip down there if you ever go!! We are looking forward to getting more party cruise reviews. If you are over the hangover, and can recall the fun, please do. Others want to know about the Party on the Danube cruise too. Want more Party in Budapest? 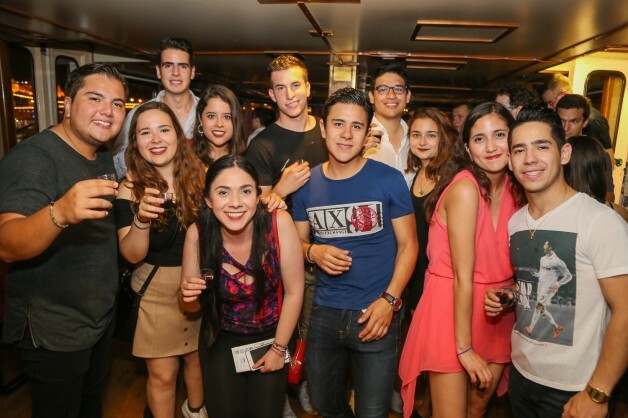 Check out the best party hostels in the city, if you want to feel in a nonstop party place. Grandio Party Hostel: another downtown hostel in the city of Budapest is the Grandio Party Hostel with insane and ongoing parties. Picture lots of bunk beds where the rooms are not for boys only or girls only. The design of the hotel is more grungy than funky. Parties are the hostel’s strength, which means do not go there if you want to sleep well. Retox Party Hostel – definitely one of the best party hostels in the city of Budapest, right in the city center. And the hostel guests are, not so surprisingly, fun loving party goers. The hostel is a short walk from Liszt Ferenc Square with tons of clubbing options, and restaurants with terraces, nice atmosphere. A group of 8 girls on a hen holiday arrive in Budapest on Monday 15th July. We would like to take the late night boat party on Thursday 18th July, is the boat party taking place on this day and are there any available seats? Hi Rita, our set date Budapest boat party is on July 19, Friday and July 20 Saturday. Would the Friday night party work for you? If not, please let me know. Group of 38 visiting January 15-17 would it be possible to have a boat party then? And how much per person? thank you for your inquiry. The regular boat party cruise runs only from May to Oct. We have sent you an offer for a private boat party to your email address.